← Happy Birthday John and Edward! 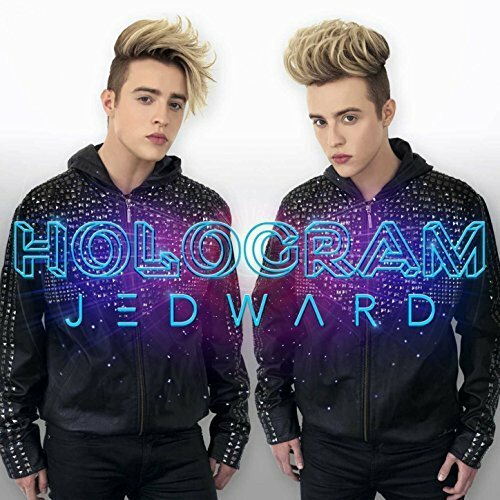 To commemorate their 25th birthday on 16 October, Jedward released their latest single, ‘Hologram’ on October 14, accompanied by a video, made available to download from iTunes and viewing on YouTube shortly after. ‘Hologram’, a piano-led EDM track, with powerful vocals and a catchy hook, features a video shot in various locations includng a snowy landscape and a futuristic neon-lit club. The video also has John in a swimming pool – water is a common motif in John and Edward’s videos – during the bridge. The song has a very Eurovision-y flavour and could easily have performed well in the Contest. You can download ‘Hologram’ from iTunes, Amazon, Google Play Store, and HMV Digital. Streaming is available from Spotify, Deezer, and Apple Music. 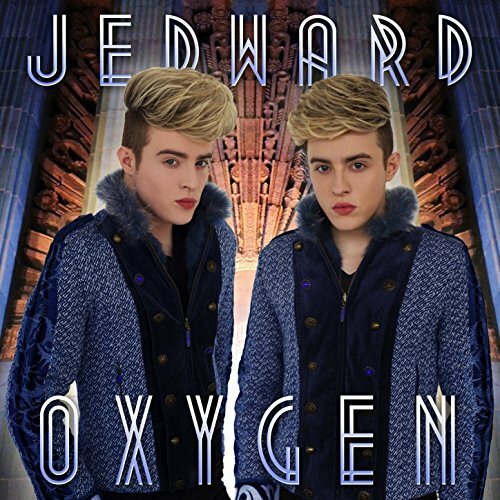 This entry was posted in Jedward, music, Promote and tagged dance, EDM, Hologram, Jedward, new release, new single, New Video. Bookmark the permalink.